Excess fat on your body definitely has a negative influence on your everyday life and daily physical activities, but some people may be too conscious about their body fat. They may go on a weight loss marathon without knowing whether they need to shed pounds or not. You can also see BMI and Body Fat Charts. 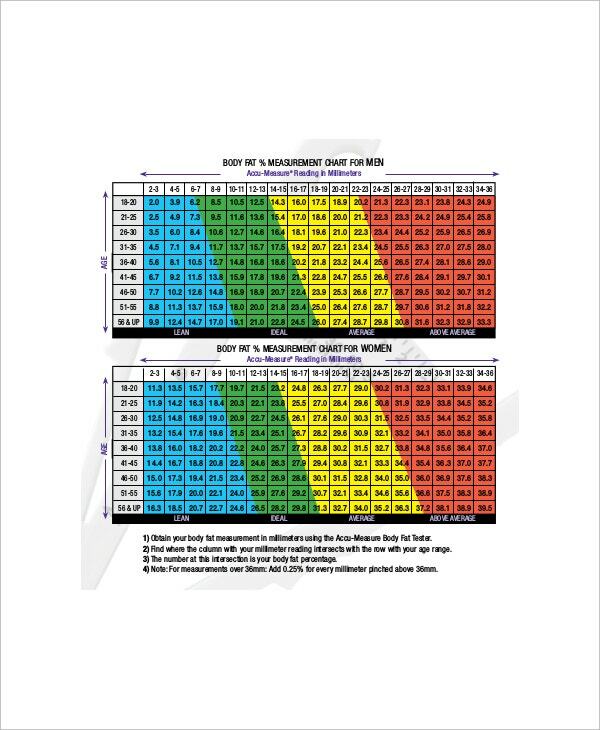 An ideal body fat chart will help you determine how much plus or minus you are, and how much you need to work around. Losing too much weight and burning too much fat can also be disastrous for your looks and your overall health. 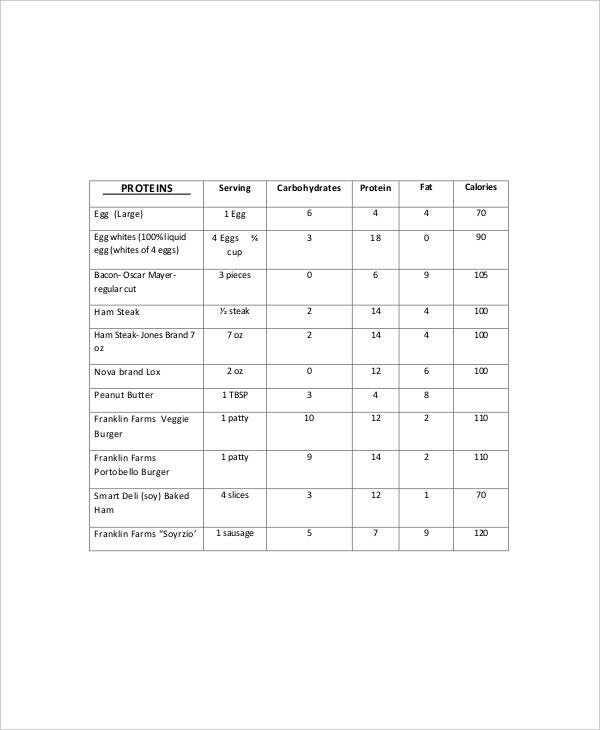 So, use an ideal body fat Chart Templates to know your current position, and devise a plan accordingly. Female body fat is somewhat different from male body fat. While males tend to accumulate fat on chest, biceps, and stomach, females tend to do that around their waist, hips and thighs. So, the measurements and calculations for both are different too. 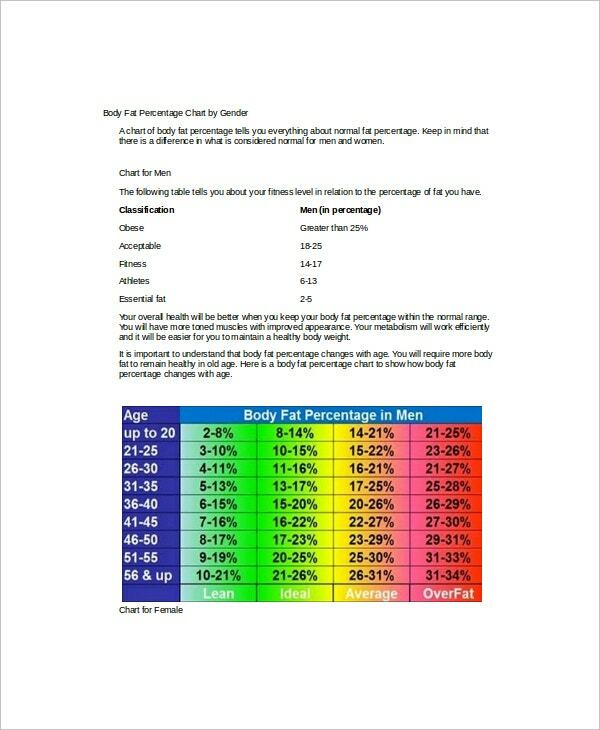 Use an ideal female body fat chart to find out your accurate female body fat percentage. 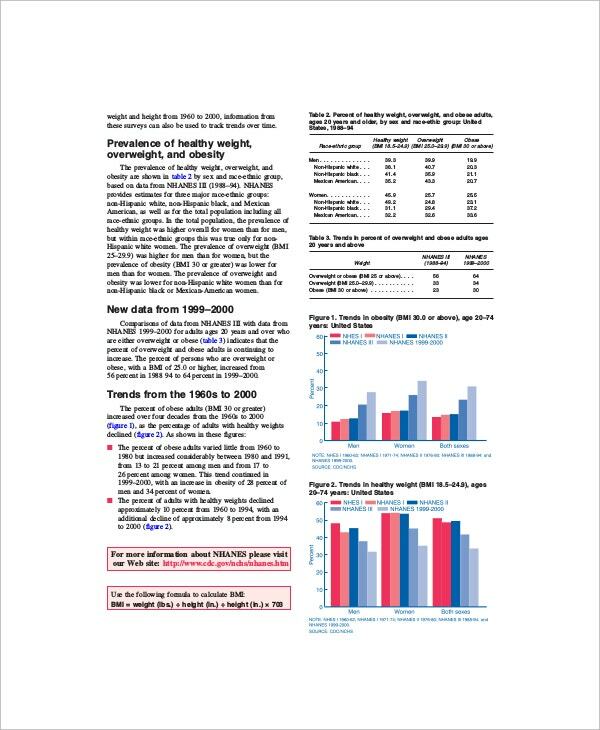 Body conscious males do not want to look lean and lose weight like females. They want to gain fat and tone them to attain firm biceps and abs. An ideal male body fat chart can be extremely helpful in determining your body fat percentage, and planning to work accordingly. Getting enough protein is important for maintaining muscles, but too much of it can kick a person out of ketosis. The range in which your protein content should remain depends on your physical activity level. The accurate amount of protein and fat is largely related to your body’s individual responses and your activity level. To calculate the ideal protein requirements for your body, you have to multiply your muscle mass on an ideal protein body fat percentage chart. You can also see Body Fat Chart by Age. With a wide range of user-friendly features like pivot tables, graphing tools, easy macro programming language, and calculations capability, MS Excel proves to be an ideal platform for creating a body fat chart. You can easily enter and monitor your details in Excel, and calculate the result within a matter of seconds. 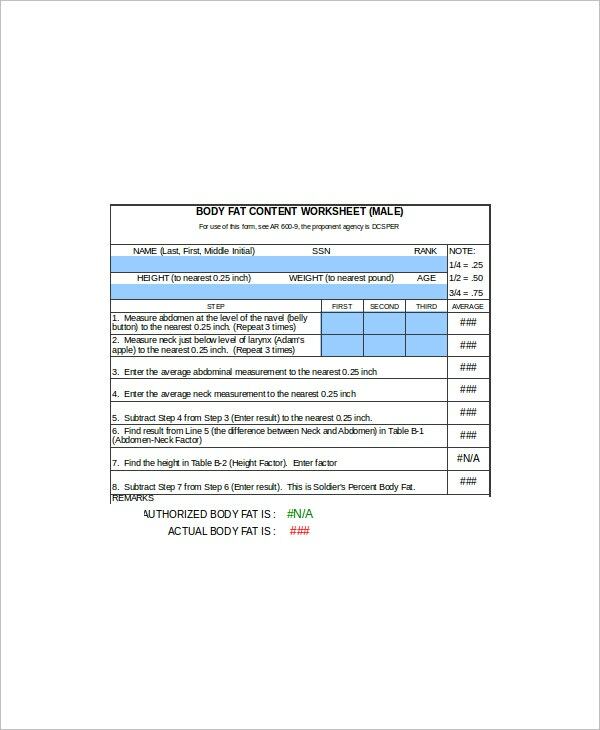 Use an ideal body fat chart template in Excel to create such a body fat chart. Those who want to gain or burn fat. You can also see Body Fat Chart Female. 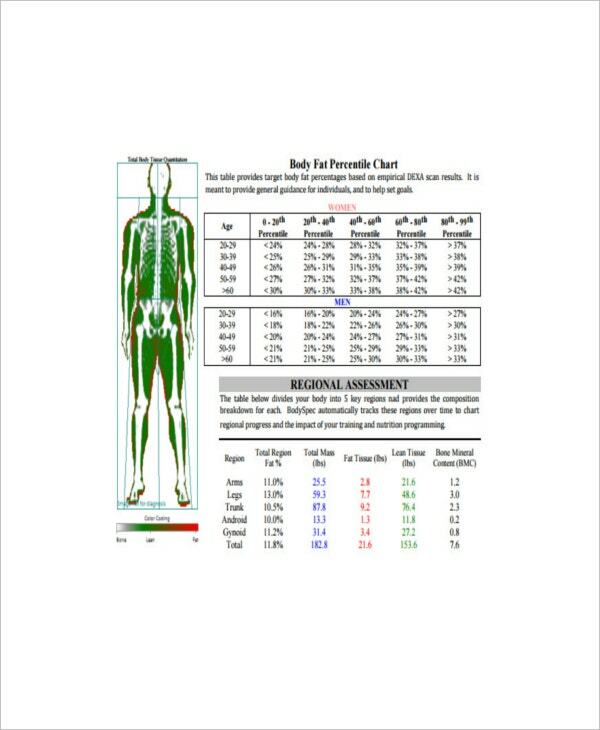 An ideal body fat chart needs to contain all the details based on which a person’s body fat percentage can be calculated. Such details include the individual’s age, gender, weight, height, measurements etc. You can either consult an expert to calculate your body fat percentage, or use this ideal body fat chart to calculate it yourself. 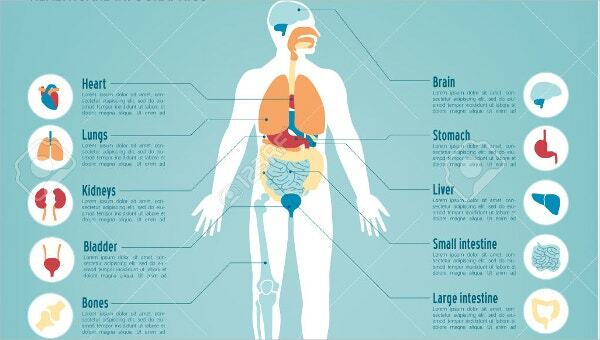 You can also see Body Fat Chart Male. 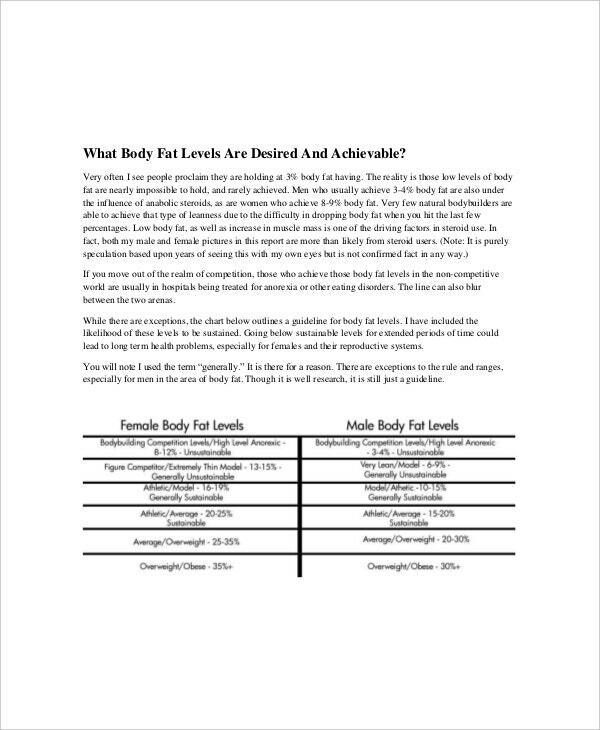 Conclusion: Different types of ideal body fat chart templates are available here for download. You can use them to create the type of body fat chart you want. The best thing is that they are created by professional experts, and each and every part of these is customizable as per your requirements and preferences.